← Do you believe in miracles? Yes…!!! Forgiveness is tough but necessary. It’s a pathway to an end point. In the last year, I finally learned that when I forgive someone, it becomes a reciprocal act. 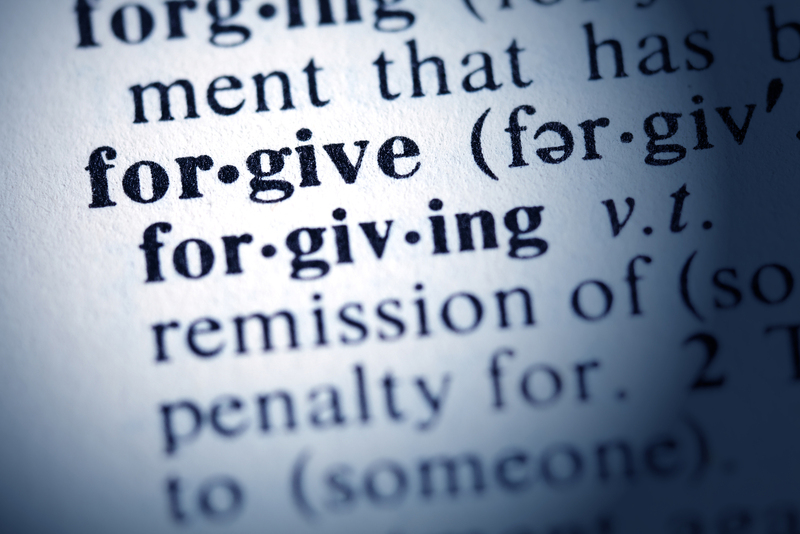 Forgiving another allows us to forgive ourselves…whether or not we are aware we need it.